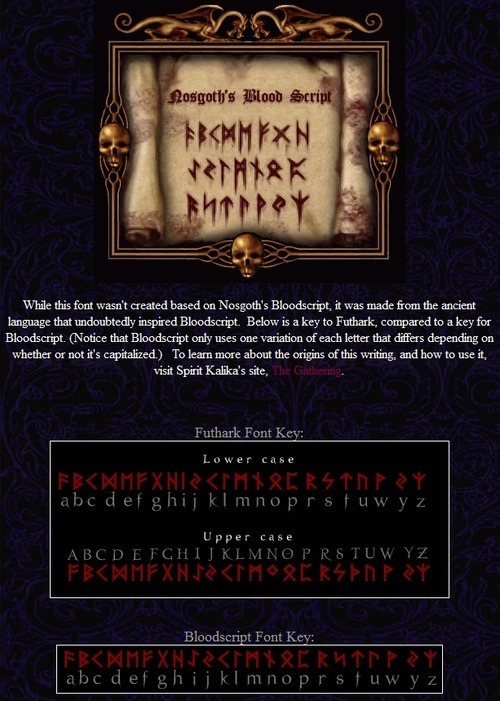 Nice (probably ancient info anyway) The Bloodscript from Blood Omen: Legacy of Kain is actually the Futhark script ( or inspired by). People are angry with me because I open doors like Kain. Since my usual game is not available to me now – I shall play the next greatest things – for today it shall be : LEGACY OF KAIN: BLOOD OMEN , SOUL REAVER, SOUL REAVER 2, LEGACY OF KAIN: DEFIANCE, BLOOD OMEN 2.
i may draw some fanart if my schedule does not return to the usual mayhem. pink haired vampire in Nosgoth? WHAT TYPE OF SHENNANIGANS ARE YOU TWO UP TO this time!? !